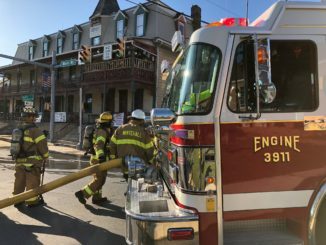 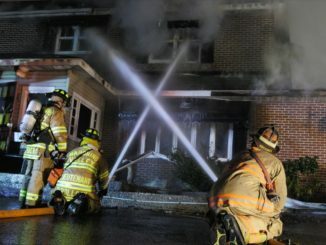 HomeFire NewsRAW VIDEO: 3rd alarm fire rips through buildings in downtown Shenandoah, PA. 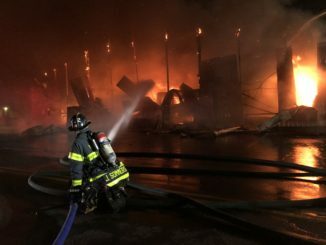 RAW VIDEO: 3rd alarm fire rips through buildings in downtown Shenandoah, PA.
Our colleague JC Kriesher of FireandFilm.com was on the scene in the unit block of Main Street early Sunday morning for this 3rd alarm building fire in Schuylkill County. 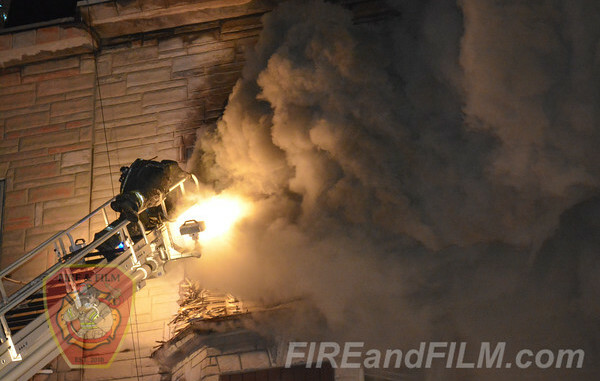 Click HERE for the complete coverage of this fire.